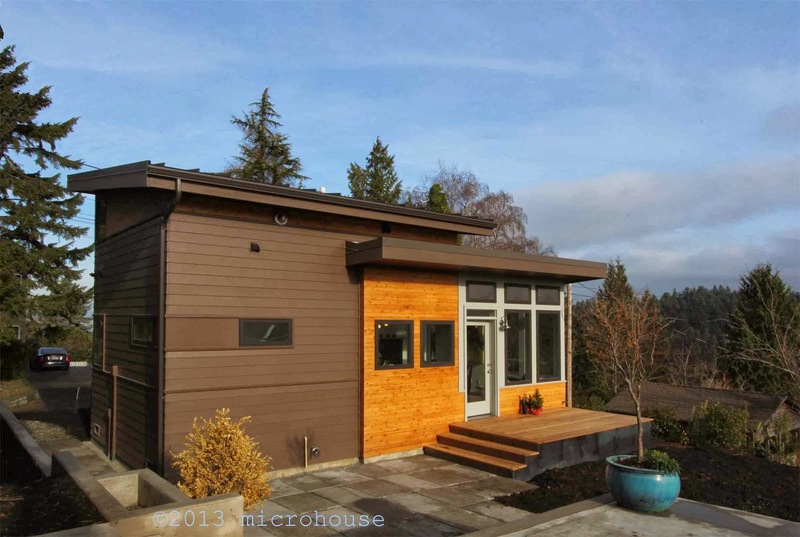 At microhouse we are backyard cottage design and permitting specialists. 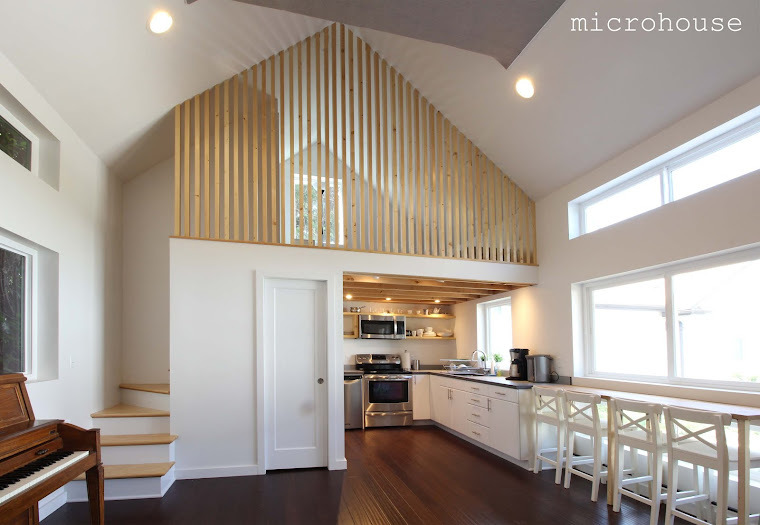 To find out if your lot meets the requirements for a backyard cottage or for any other information about our services please contact us. Our offices are located in Seattle's Fremont neighborhood.